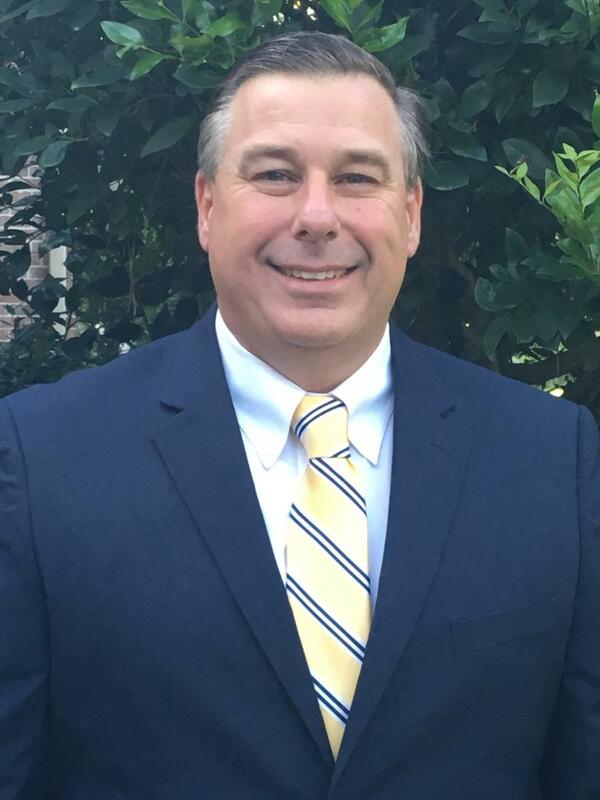 Bomag Americas Inc. welcomed Jamie Winkler as director of sales, dealer channel. In his new position, Winkler will be responsible for the overall sales leadership, support and development of Bomag's distribution network and field sales team. Winkler is a proven sales management professional, who brings to Bomag nearly 30 years of industry related experience and possesses a strong focus in customer support with extensive involvement in compaction, milling, and paving market segments. His career began as a territory manager for a heavy equipment distributor in Maryland where he specialized in the sale and support of asphalt equipment. Winkler spent nearly 10 years as national sales manager for a global asphalt road building equipment manufacturer. Most recently, he led the construction product sales team for a Texas-based equipment distributor. Bomag has a staff of 2,200 employees to support its global dealer network of more than 500 dealers. A broad range of product segments consist of Cedarapids asphalt pavers and material transfer equipment, reclaimer/stabilizers, milling machines, single drum and tandem vibratory rollers, pneumatic tired rollers, landfill refuse compactors and a full range of light compaction equipment resulting in Bomag sales revenue of $900M in 2017.